California and Baja are drought-free for the first time in nearly a decade! 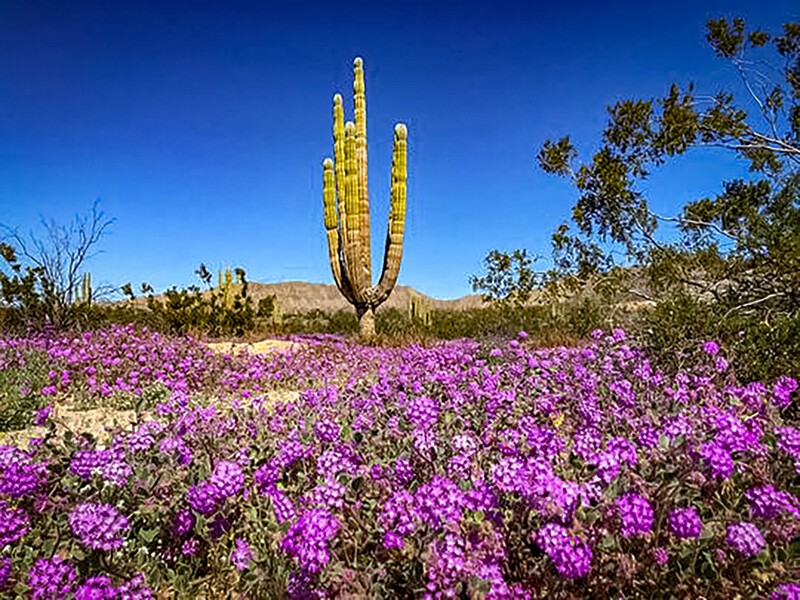 If you are planning to drive either Mex 1 or 5 soon, expect some exciting photo ops along the way as the heavy rains throughout Baja brought extraordinary wildflower blooms as well as monarch and painted lady butterflies—both considered signs of an early spring. 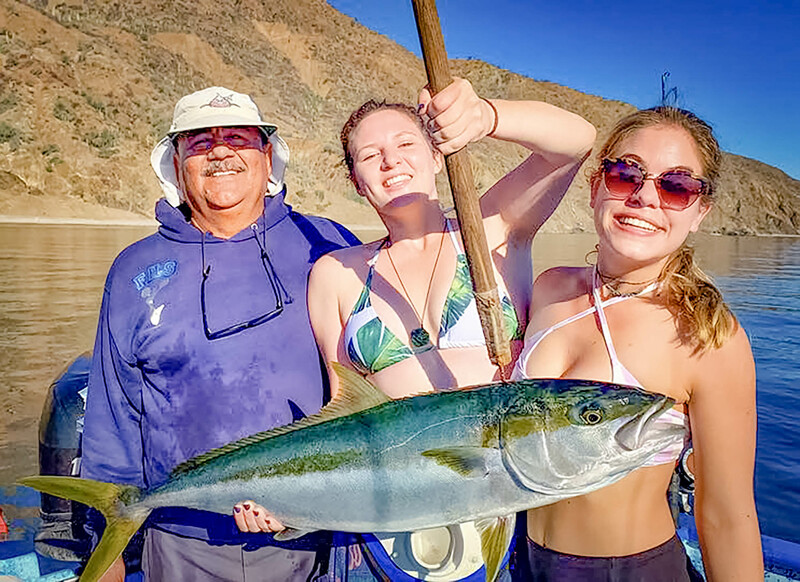 There is a hint of yellowtail around the coast and out at the Coronado Islands, but most anglers are not finding them. Calico in the kelp, sand bass, and halibut in the flats around the Tijuana Bull Ring, along with rockfish and lingcod, continue to be what most people are fishing for and what most are catching. If you want to catch yellowtail, then the Finger Bank below South Island is the place to be. The bite has been pretty good recently, although you must work for them. They are found on sonar marks in a two-mile block centered around the Finger Bank and are the same 10- to 15-pound grade that were up closer to the Rockpile. Overall, these yellows are NOT very private boat friendly as a massive amount of chum is needed to get and keep them interested. The water is deep. 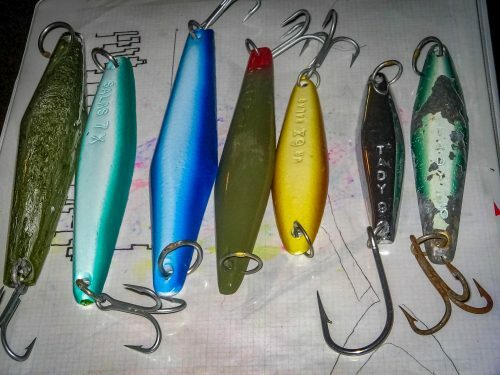 The yellows are being caught on the larger, heavy yoyo iron like the Salas 6X and 7X or the Tady 4/0. Most schools are being found suspended at 120- to 180- feet in 200 feet of water. Color didn’t seem to matter much as anglers caught them on scrambled egg, blue/white, yellow and red crab colors. It was the heavy large-size yoyo iron that got most of the bites, and it took a ton of chum to get them interested. 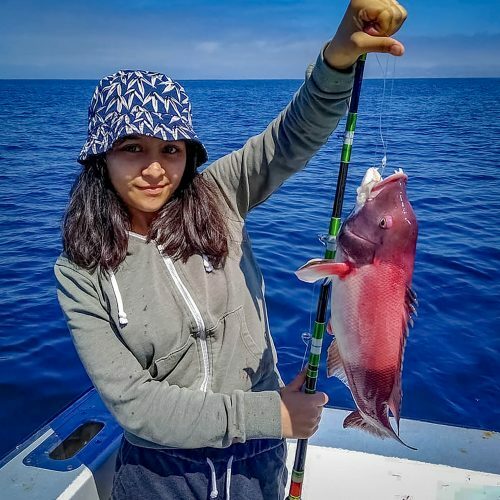 Best bait for the larger reds and lingcod was hot, live sardines or mackerel fished on a single dropper loop rig with a long 3- to 6-foot leader. Squid is working just as well for the rest of the fish. The Ensenada fleet has continued to fish in-between the rainy and windy days with remarkable success for small-to-mossback-size yellowtail, as well as for some large sheepshead mixed in with a variety of other rockfish. 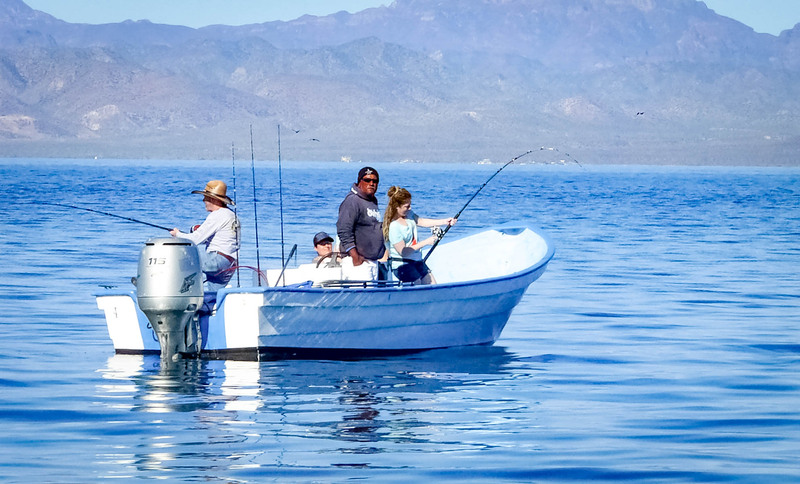 Below Ensenada, sporadic wind and rain seem to discourage both locals and visitors at San Quintín along with SD Sport boats fishing off Colonet. According to social media, surfing and off-road motorcycling were the favored outdoor activities. 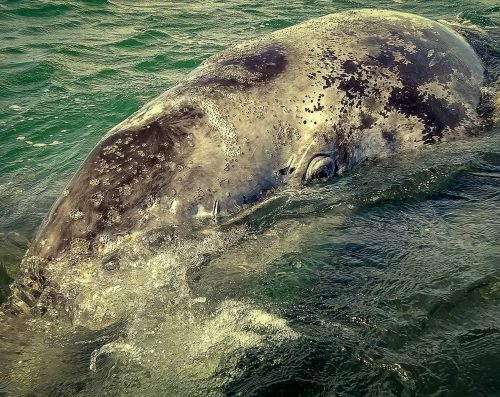 Matter of fact, all the way down Baja Pacific Coast past Magdalena Bay, the only water-related news is about the phenomenal Baja whale-watching season that has now begun to dwindle as the gray whales and calves begin their northward journey to the Bering Sea and beyond. 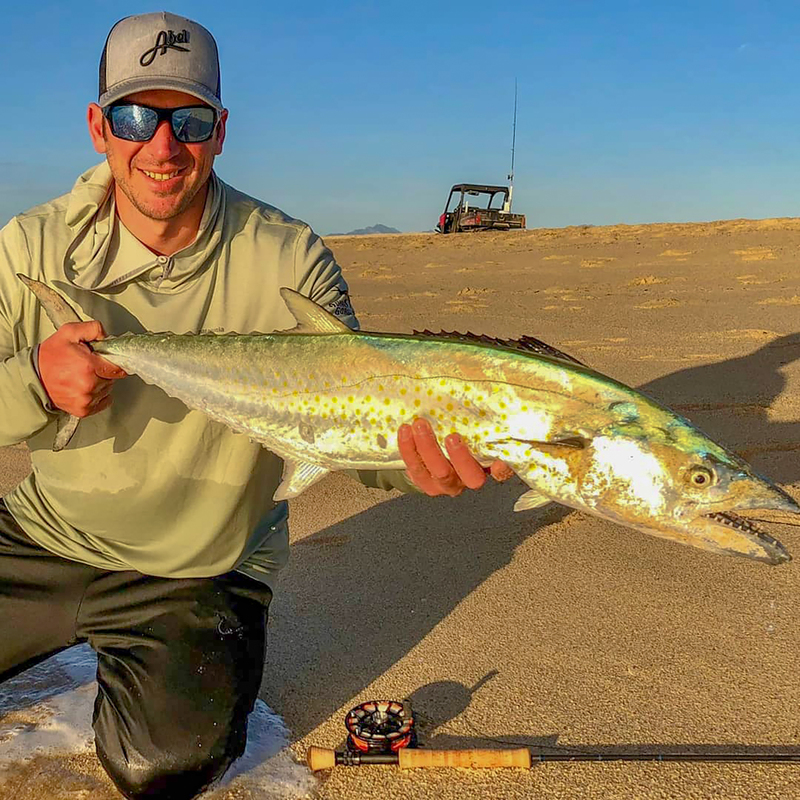 Inshore fishing is going strong in Cabo on the Pacific side – catching sierra inshore with hoochies, live bait, and small Rapalas. Most boats have been focusing more on snapper, yellowtail, amberjack, and grouper. The snapper bite has been good, but it’s a “time of day” bite. The striped marlin bite has slowed with one or two released a day the norm. 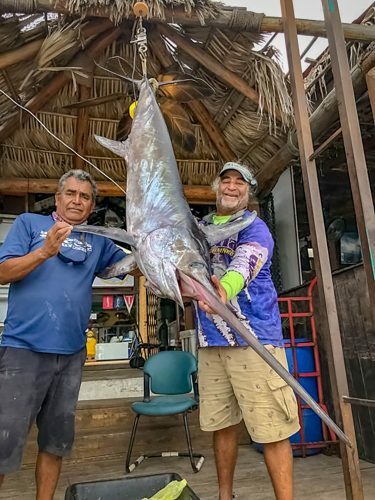 One boat did land a small swordfish that was mistaken for a striped marlin when they spotted it. Yellowfin tuna also are scattered—mostly the smaller variety. 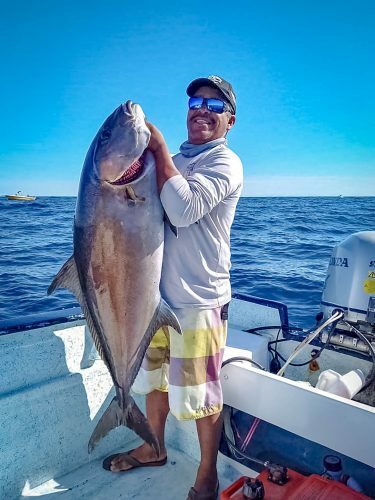 Up at Puerto Los Cabos, the smaller roosterfish have been putting on a show in the surf, but drawing more attention was the amberjack that decided to bite. 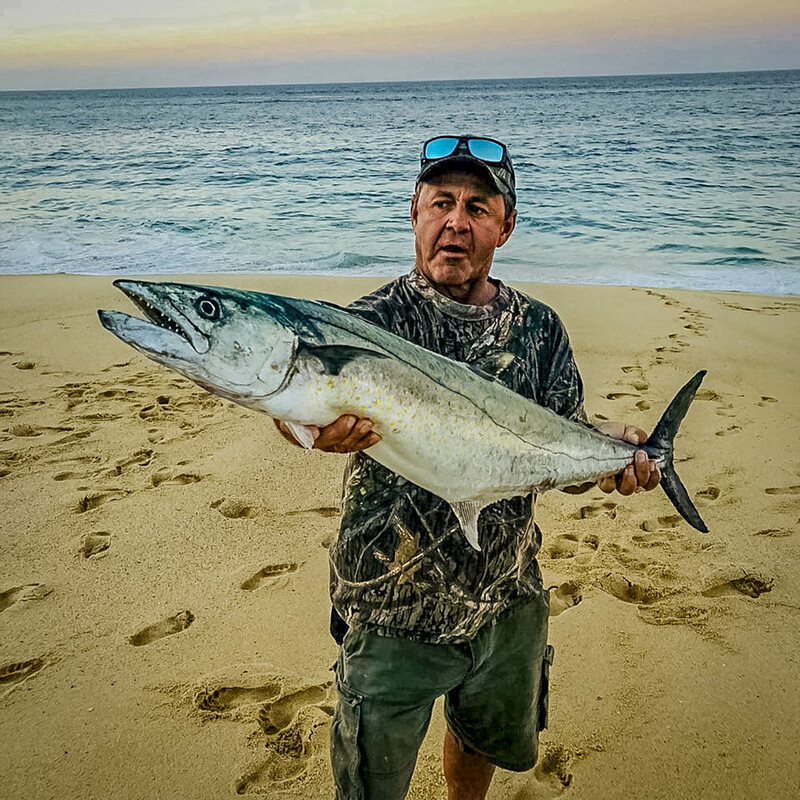 The off-color water swept in by northern currents and winds recently, shut down most of the action on the Gordo inner and outer banks. 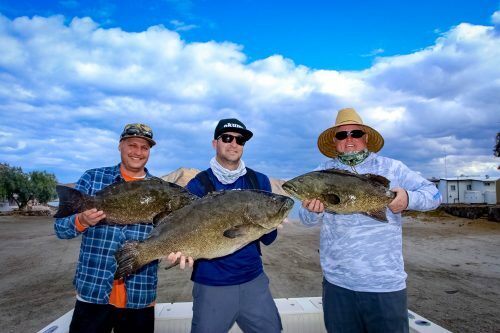 The sierra have been biting for anglers fishing up at East Cape. This one weighed 11.7 pounds caught on a fly by Theo Anest from shore; big, yes, but it wasn’t close to the IGFA all-tackle record of 18 pounds caught at Salinas Ecuador. 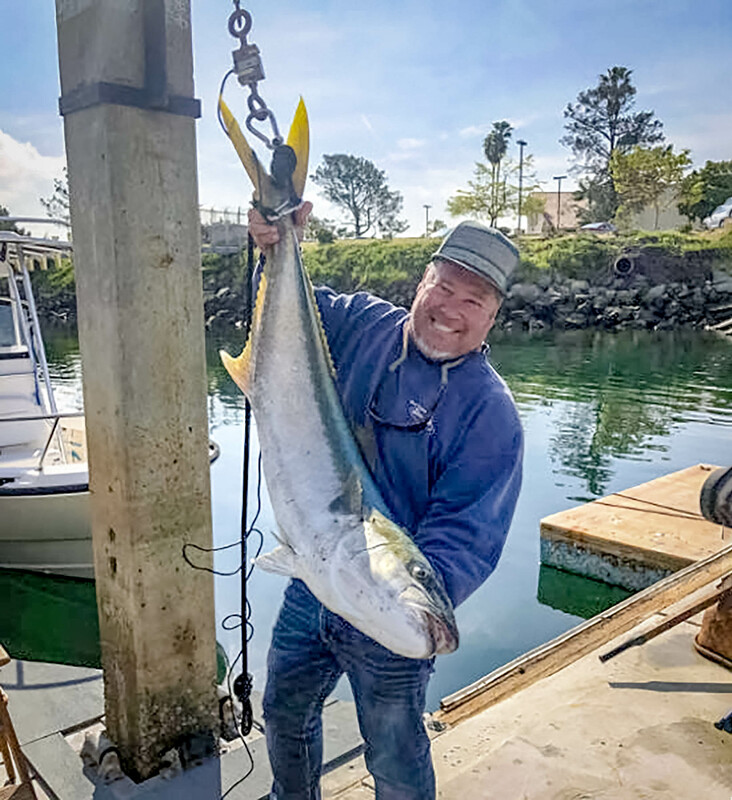 Aside from that, there were a few dorado and yellowfin offshore and a smattering of yellowtail to keep the few anglers who were fishing occupied. La Paz held its own despite the wild weather swings. A few striped marlin, wahoo and even dorado added to the excitement convincing locals that spring break and spring might arrive simultaneously. Up at Loreto, the yellowtail have finally made their much-awaited appearance, while many hope for them to show up feeding on the surface. Most of the action is closer to the bottom—200-feet down. They are susceptible to the same lures as their northern cousins on the Pacific side. 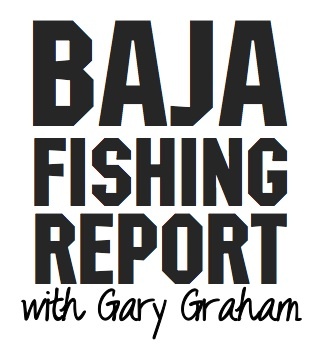 Farther up into the Sea of Cortez, several guides set up camp around Gonzaga Bay for the winter as that was where most of the action was centered. 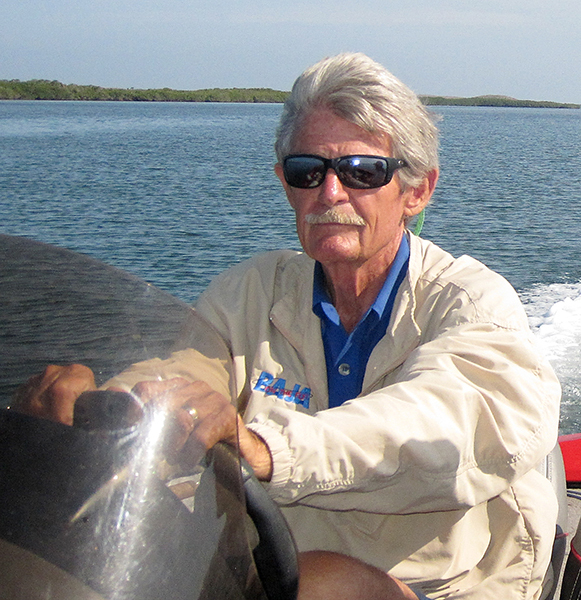 The grouper, cabrilla, and other bottom feeders have been spectacular. March behaved like a transition month and joined the chorus of locals up and down the Baja Peninsula. 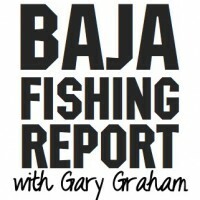 April should be the start of something good for the official 2019 Baja season!